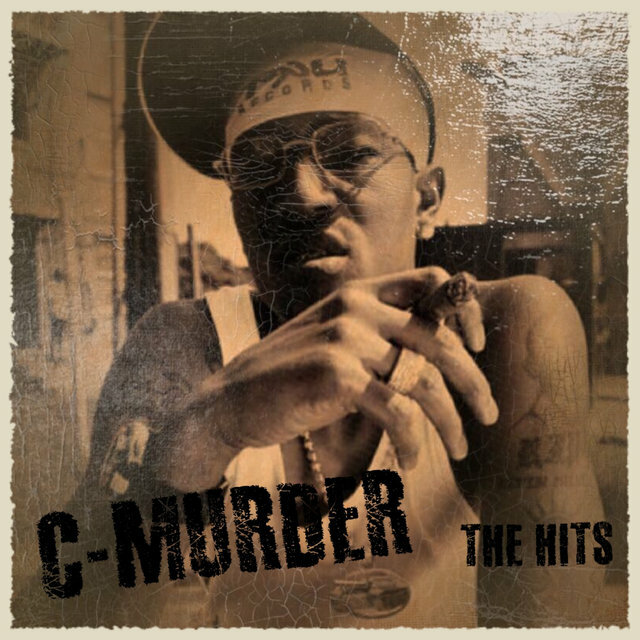 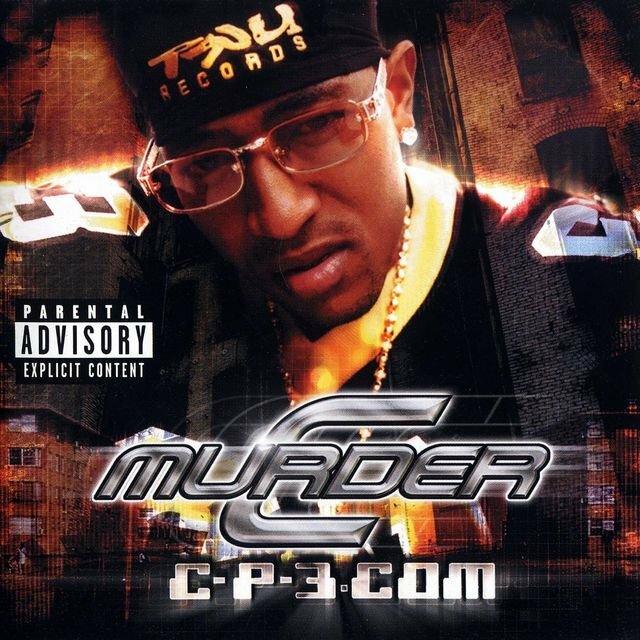 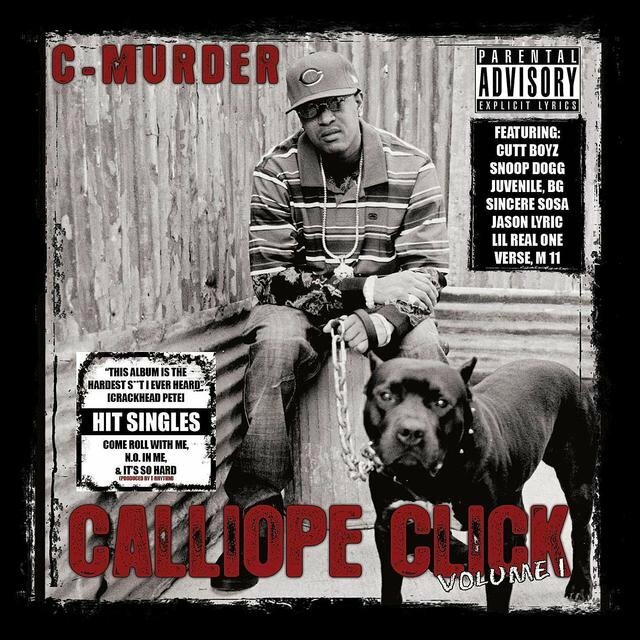 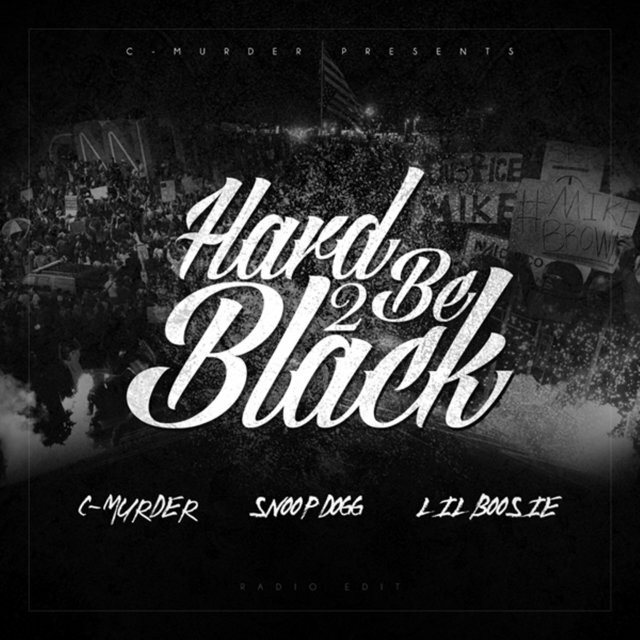 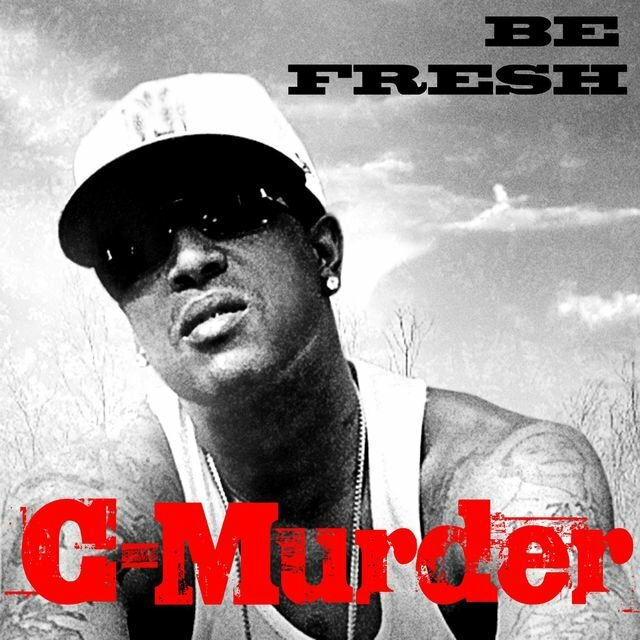 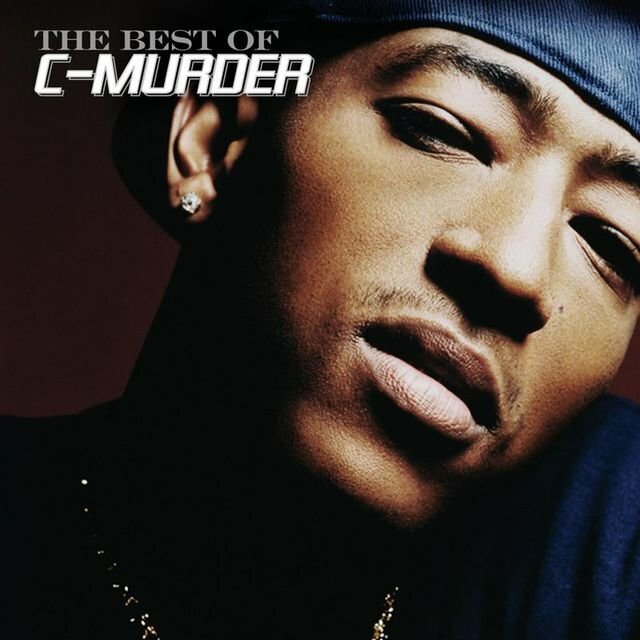 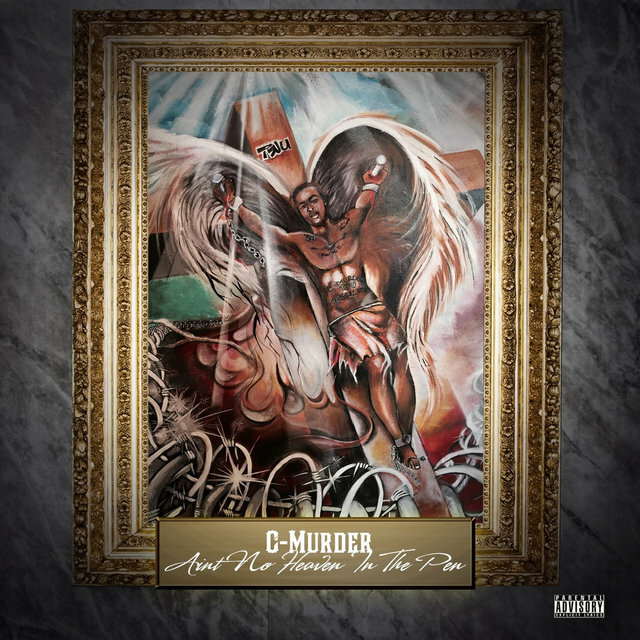 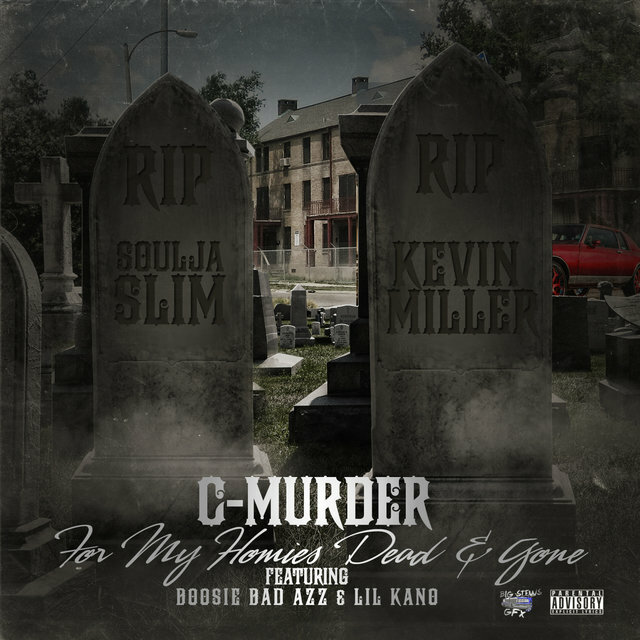 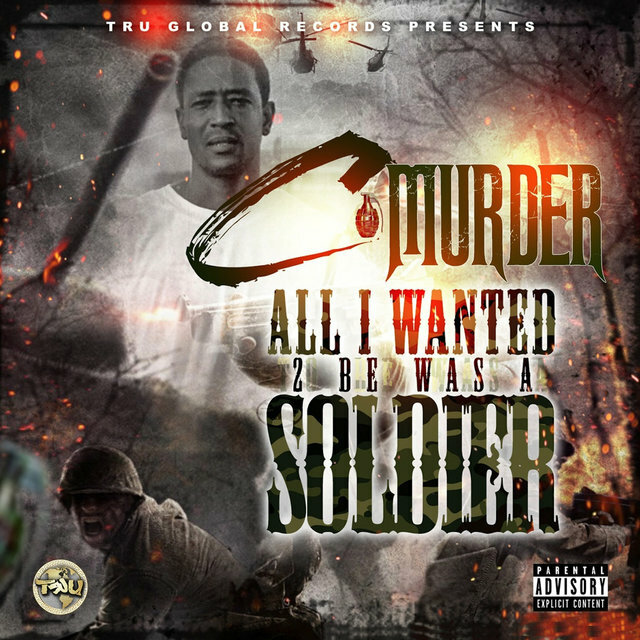 Now serving a life imprisonment on murder charges, C-Murder is the younger brother of Master P, the founder and president of No Limit Records. 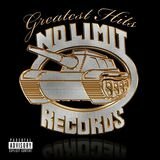 That explains his membership in the No Limit family, the label where nepotism rules, but he's actually one of the stronger rappers on the label. 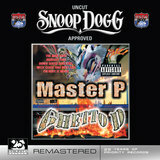 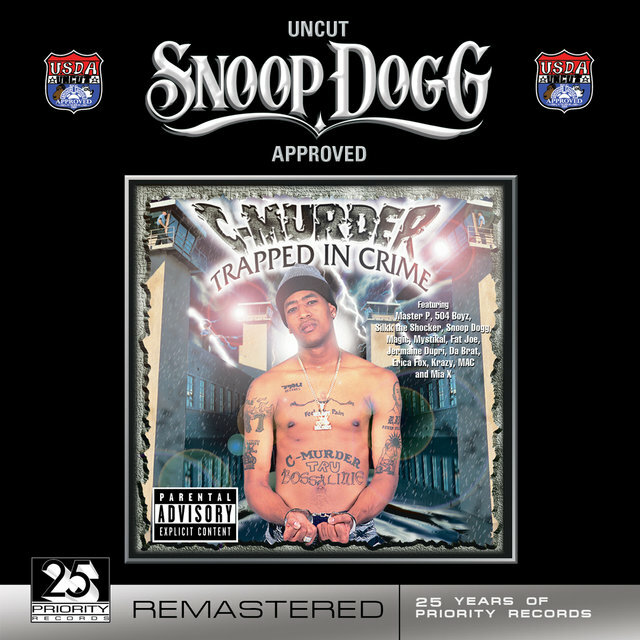 He may stick to the predictable gangsta musical blueprint, but as a rapper, he had an original style and interesting wordplay that separated him from the No Limit pack. C-Murder made his first recorded appearance as a member of Tru, a trio that also featured his brothers Master P and Silkk the Shocker. 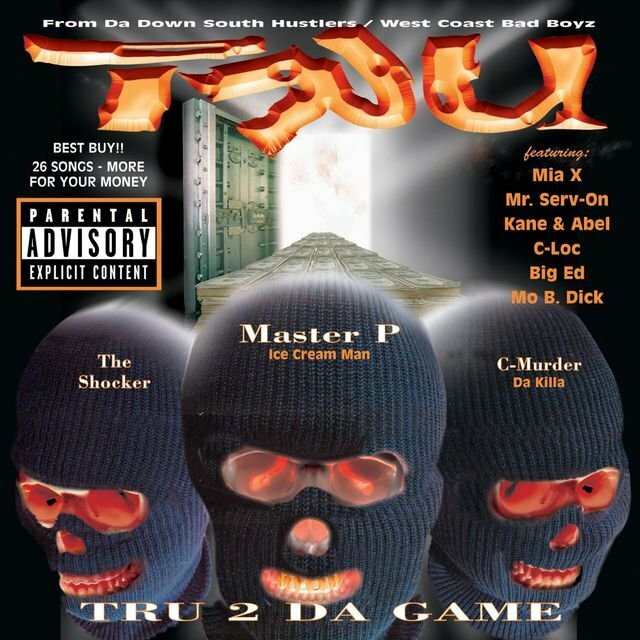 Their first album, True, was released in 1995 and was followed by Tru 2 da Game in 1997. 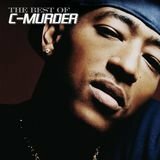 During that year, C-Murder appeared on a number of No Limit releases, including Master P's Ghetto D and the I'm Bout It soundtrack. 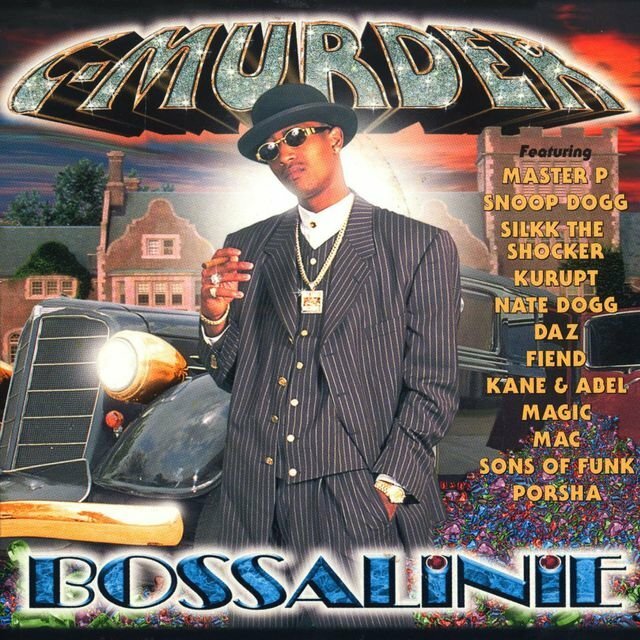 In the spring of 1998, he released his solo debut, Life or Death; Bossalinie followed a year later. 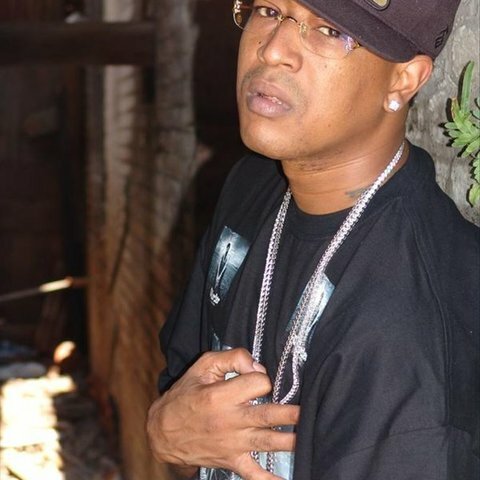 In 2000, he reached superstar status, first with his appearance in the 504 Boyz smash hit "Wobble Wobble," then with his third and most successful album yet, Trapped in Crime, propelled by the commercial success of its C-Murder/Snoop Dogg/Magic collaboration, "Down for My N's." 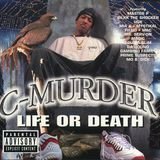 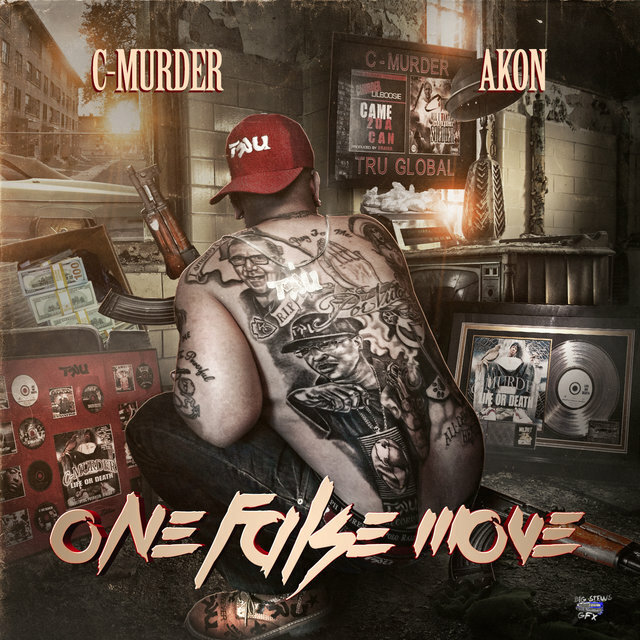 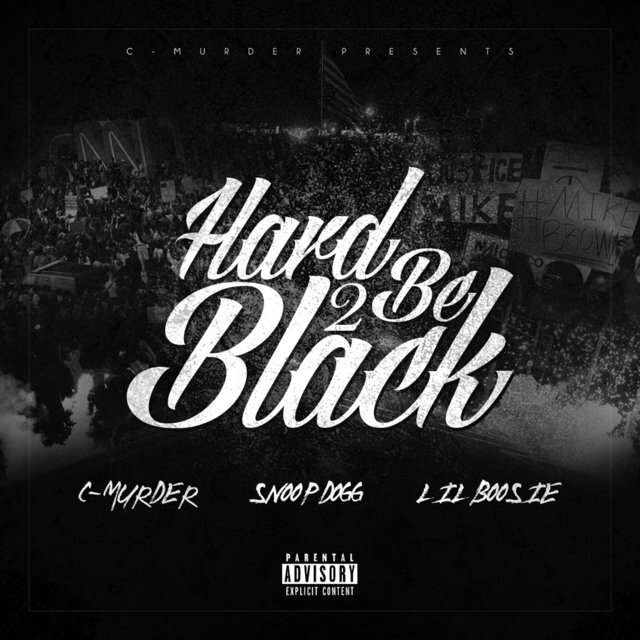 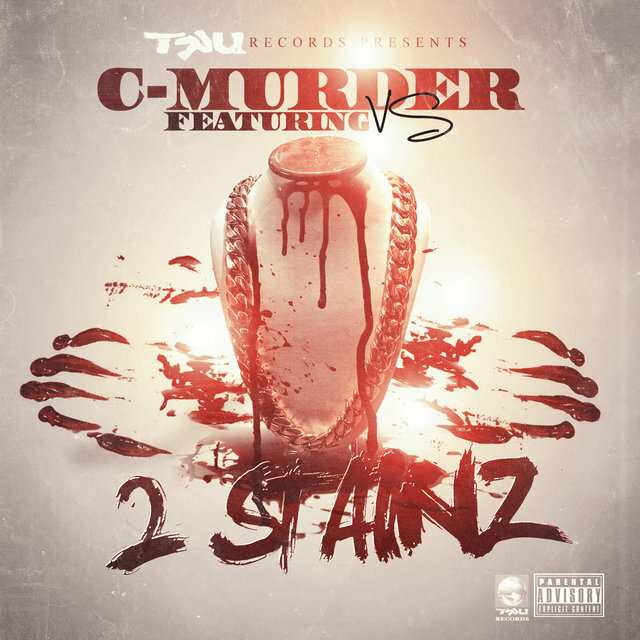 This album also signaled the launch of Tru Records, C-Murder's new label, which promised to be accompanied by a clothing line and successive releases. 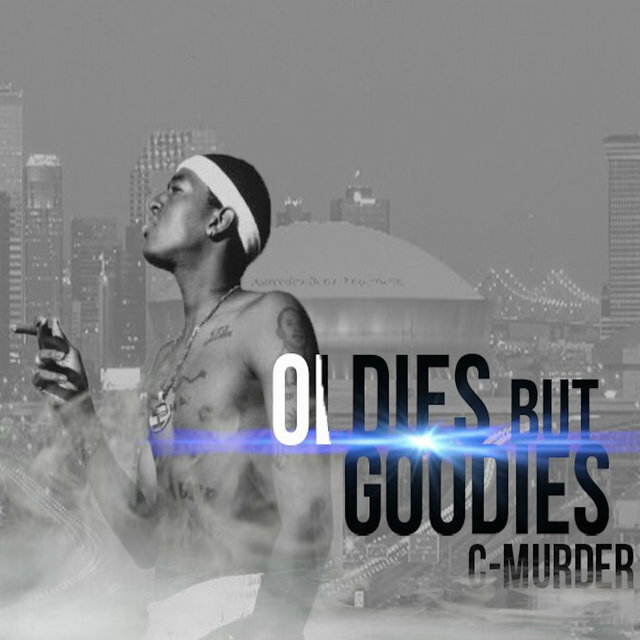 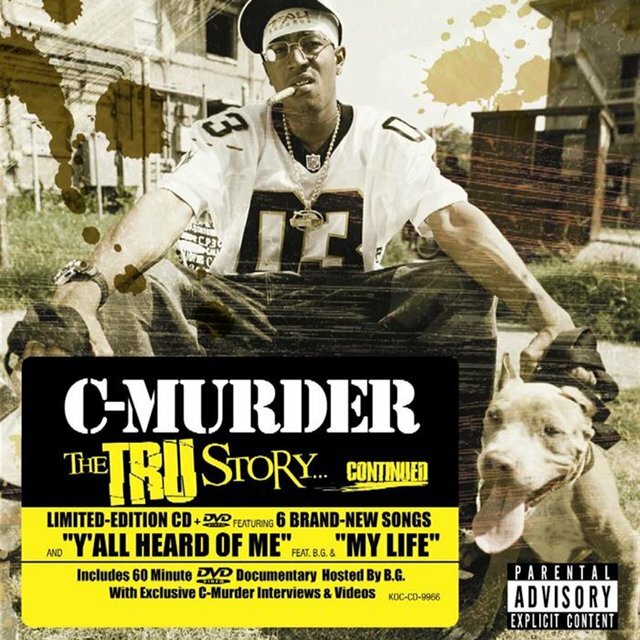 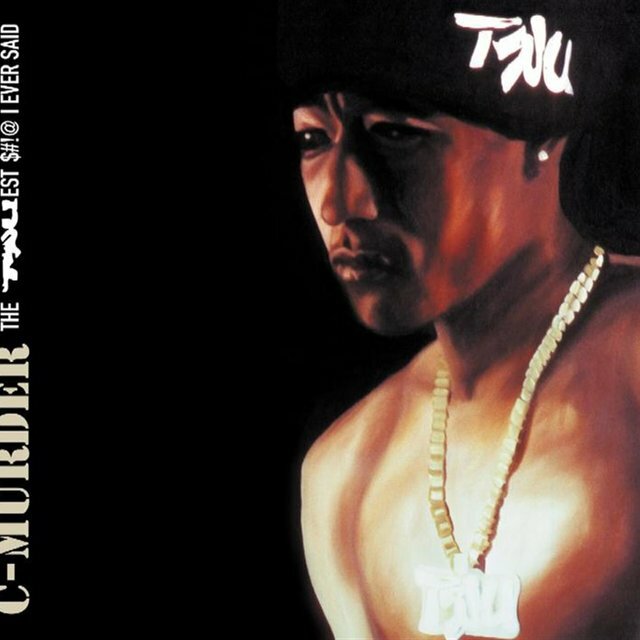 His 2002 release, Tru Dawgs, was a test for the label but was preceded by tragedy when C-Murder was arrested for shooting someone in a nightclub. 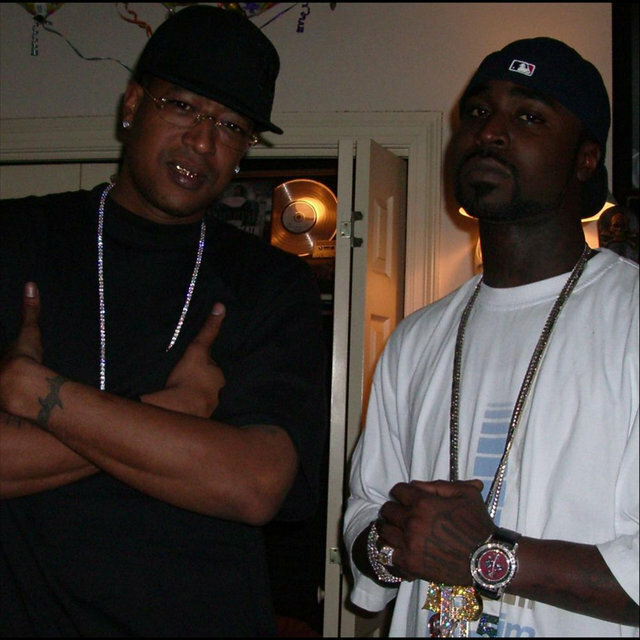 He went to jail right after the album was finished and was there during the release of the CD. 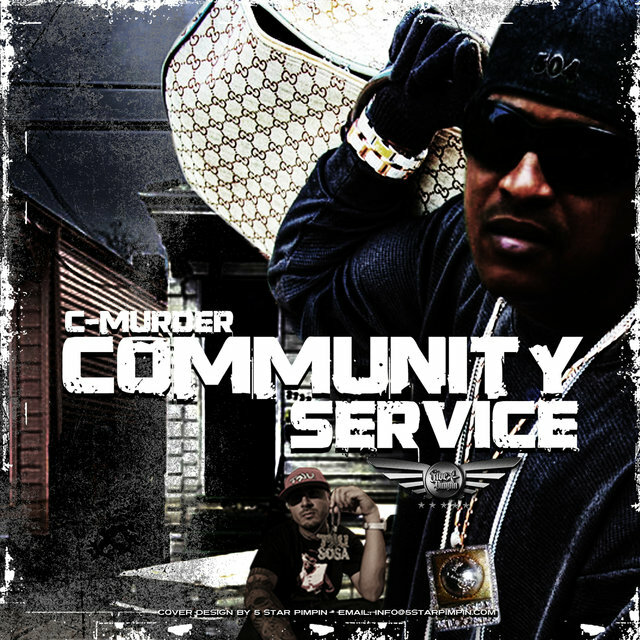 Master P was a vocal supporter of C-Murder since the incident, claiming that he wasn't involved and it was a case of mistaken identity. 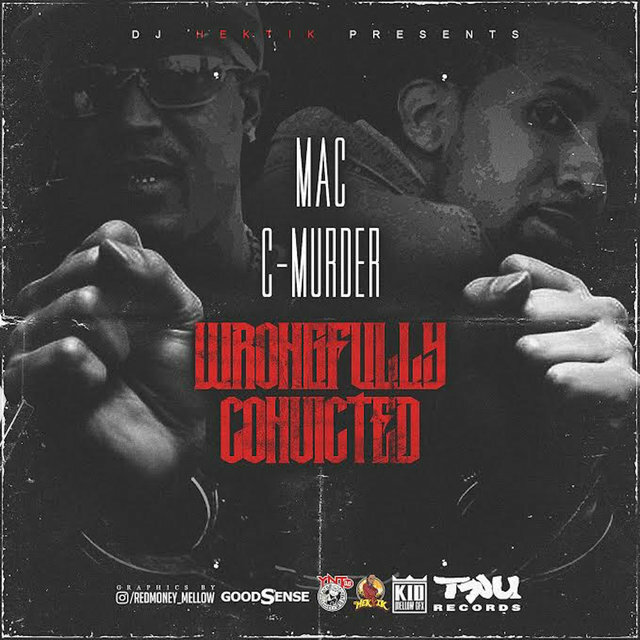 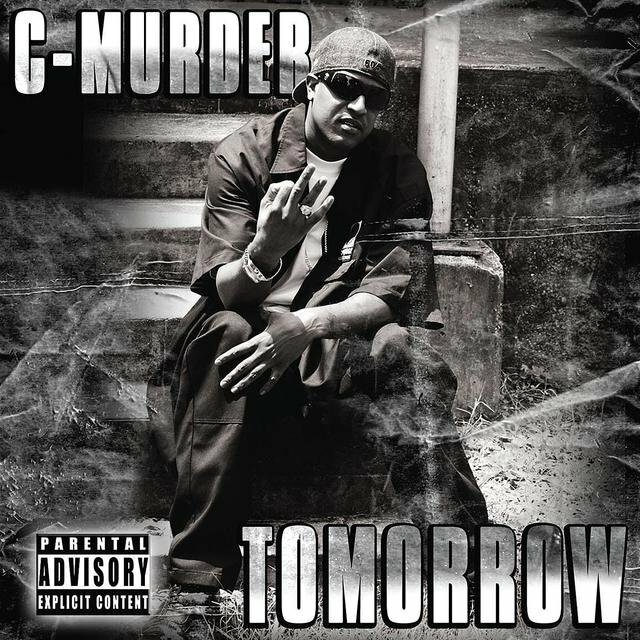 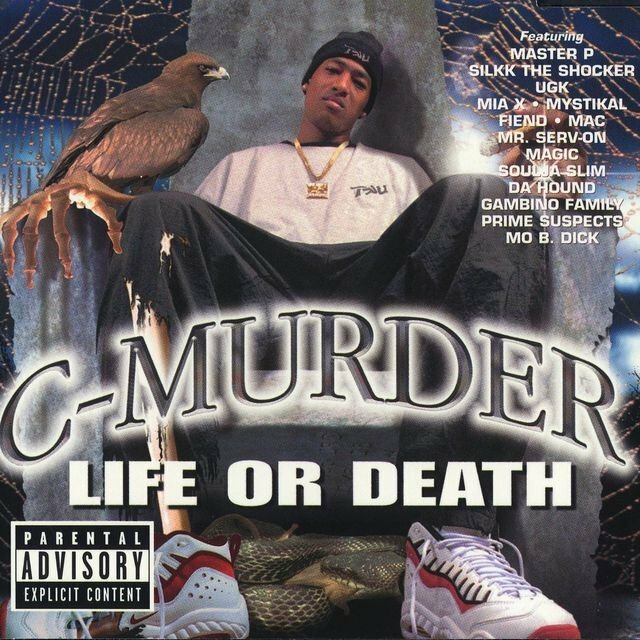 Regardless of Master P's support, C-Murder was convicted and sentenced to life in prison on October 1, 2003. 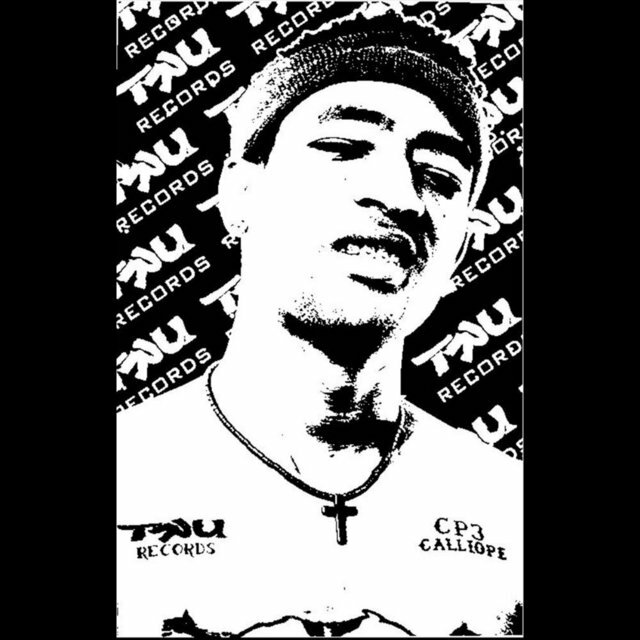 Allowed to record from behind bars, the rapper released The Truest $#! 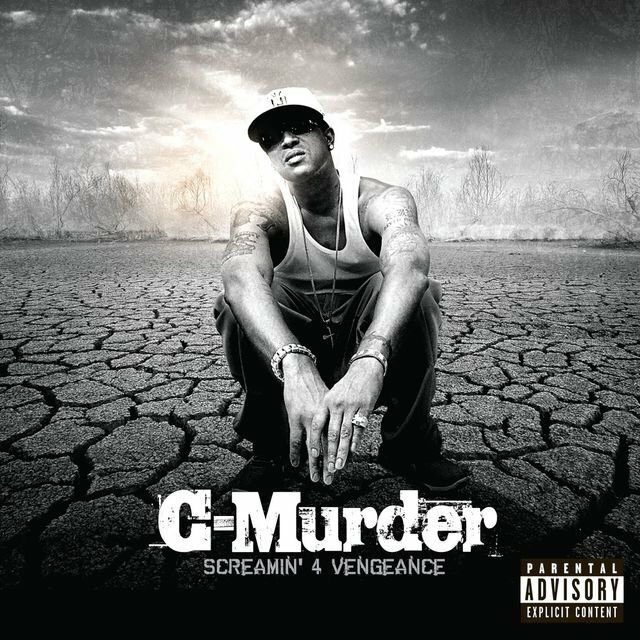 @ I Ever Said in early 2005.